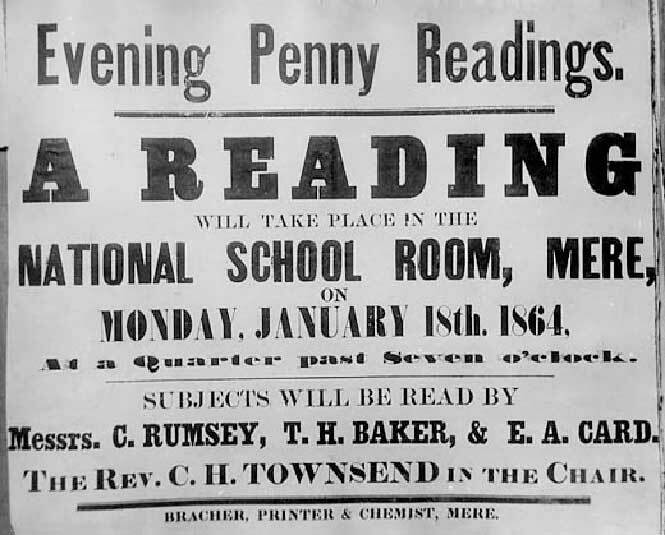 Penny Readings were given periodically in Lanark County. There were travelling showmen, ventriloquists, slight of hand experts, magicians, acrobats all came, performed at a price, and passed on, contributing to the entertainment of the moment. The best thing about the Penny Readings was its mutuality, it was a method of communal communal self-help. The person who was to take part as a performer attended for the greater part of the evening as a member of the audience. The effect upon the people as a whole was the strengthening of the bonds of neighbour lines. There was a decidedly educational effect in the efforts that each prospective performer made in order to perfect his understanding of what he was to read and his powers powers as an elocutionist to “put it over” so that his audience might be both instructed and impressed. It requires no such preparation to watch the movies or turn the knob of a radio. Steven Seagal runs for Governor of Arizona – Under Siege? – Zoomer. Miley Cyrus – The Twerk With No Twerk! – Zoomer.